5. 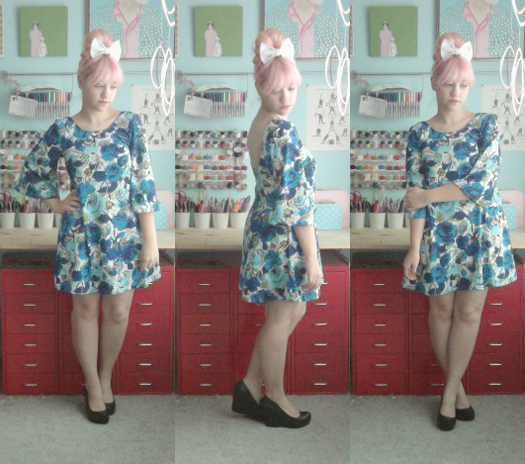 Scathingly Brilliant and all of her outfit posts! I could really raid Kate's closet. Like, big time. 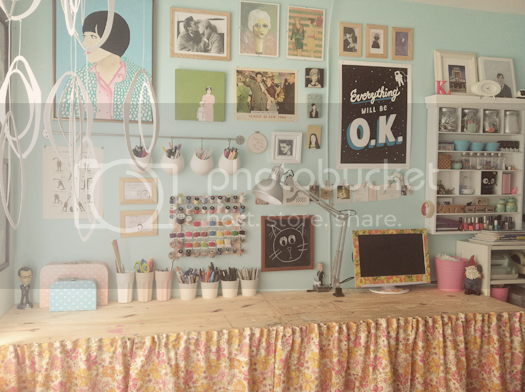 Also, look how adorable her workspace is! 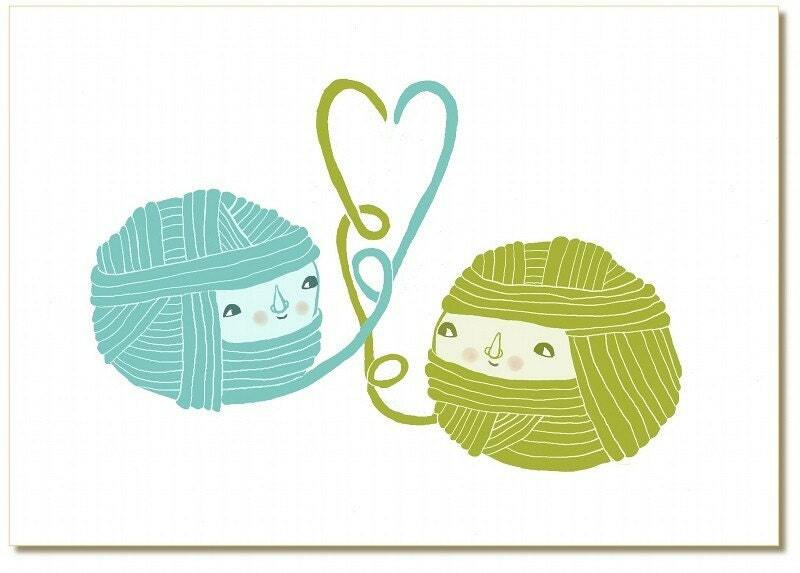 I am so in the mood for knitting again. I am working on a little something for a friend right now. I will show you when it is finished! Isn't it super pretty? I love the edges. Fall is the season that I like to wear hats. I need to dust off my collection and start wearing some again! I am so looking forward to drinking some apple cider. I have been thinking about it a lot this week! I'm off to get a few things done today including possibly cutting my own bangs. Hopefully it works out well!! I hope everyone has a great Friday. We are having sushi for dinner and I am so excited! What is your favourite type of food to go out for? Wowee! Her work space is lovely! It is certainly turning into the time for knitting and apple cider! I love fall! 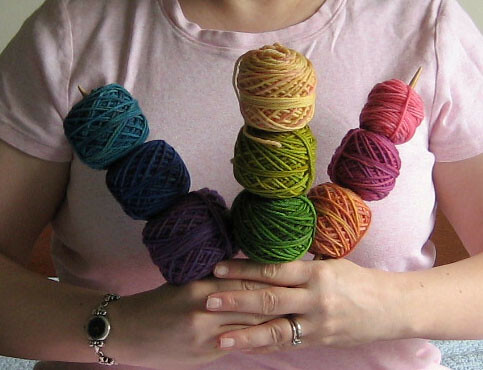 I loooove the rainbow of yarn!!! 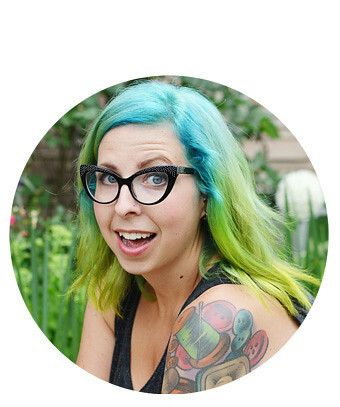 Her blog is so dreamy! I also can't wait for apple cider! That is so crazy, I just found Kate's blog yesterday and I spent who knows how much time just browsing her outfit posts! i love the scalloped hat is saw it on k for kani and basically gasped out loud! That workspace is amazing. Bangs! Yessss. Can't wait to see. i could get so much stuff done in that workspace. super productive! can't wait to see the bangs:) i just got mine re-cut and am loving them! 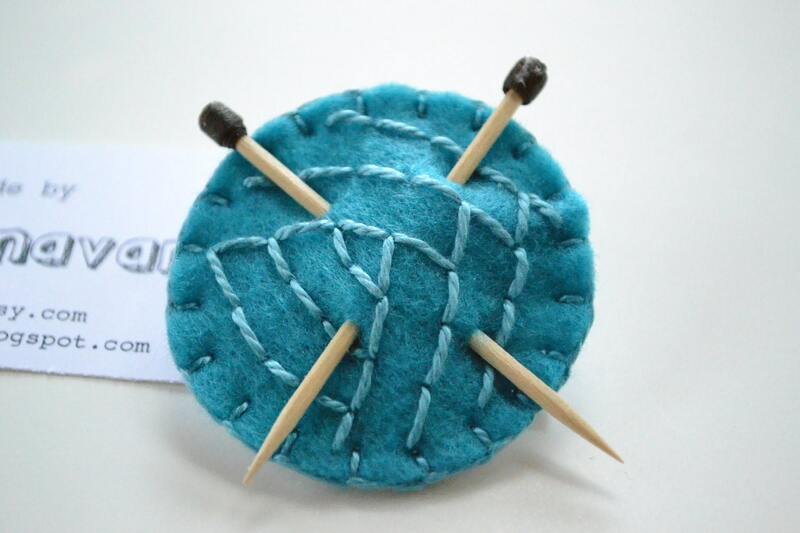 My knitting habits kick in the minute fall rolls around and I start to feel a bit chilled! I was actually about to pick a movie to watch and take out this new yarn I bought when I read this! Now I'm extra motivated! 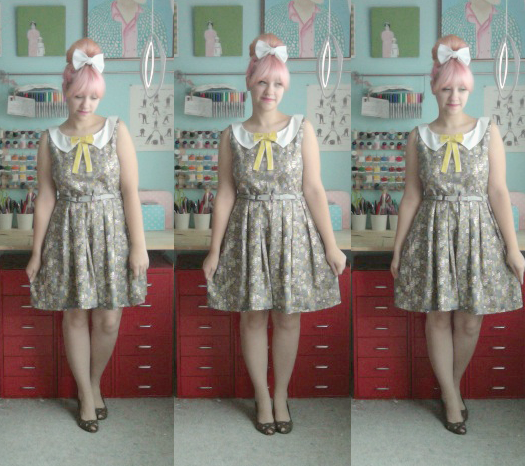 I'm a new reader/follower, I found your blog through the Dainty Squid! Yay! Love your posts here, you are totally darling. I am also in love with Kate's outfit posts, she's brilliant! 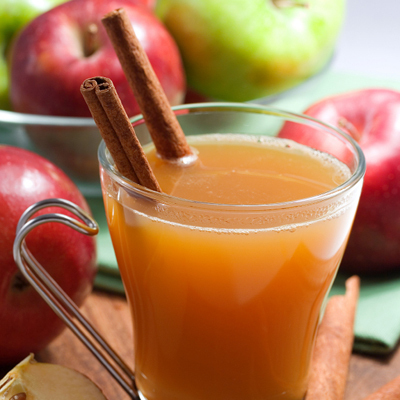 And YUM, apple cider, one of the greatest things about fall. Sushi is one of my absolute fave foods in the world! I love the spider roll. Beautiful post! Also, to go along with your apple cider thoughts this week, I've been obsessing over pumpkin flavored things. I actually even ended up trying pumpkin beer (which was gross) and some pumpkin ice cream (which was amazing). I love fall!